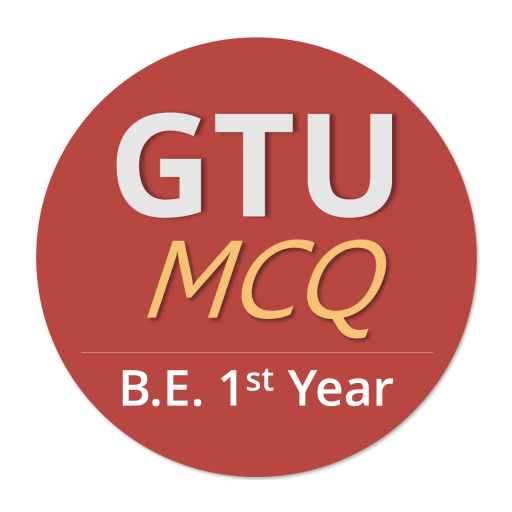 GTU MCQ B.E. 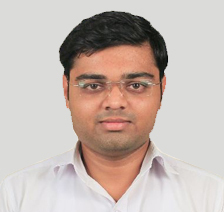 1st Year is the app developed for the Degree Engineering students studying in Gujarat Technological University(GTU). This app includes the MCQ questions of all the subjects like CPU, EME, EEE, CS, ES, Physics, EG, etc. of B.E. 1st year curriculum which are asked in the GTU Semester exam.